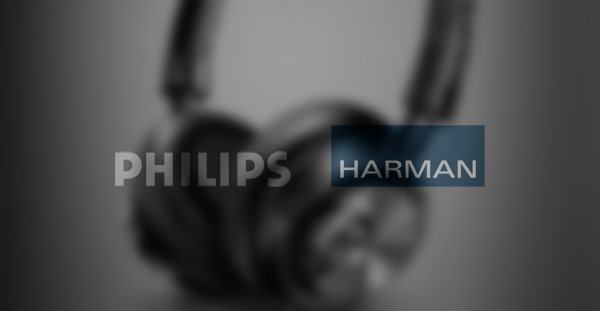 Harman and Philips have just released an interesting take on noise-cancelling earphones and headphones – respectively – for the latest iPhones and iPads. The new head gear from the two manufacturers are now powered by the Lightning connector, eliminating the need for a separate battery to power them. The pain with noise-cancellation technology is the very need to power the tech by use of batteries which isn’t quite convenient, but plugging such earphones and headphones in the Lightning port instead of the 3.5mm headphone jack on an iOS device is a move towards making such audio accessories lighter and convenient. I mean carrying batteries for your earphones is just plain ridiculous. 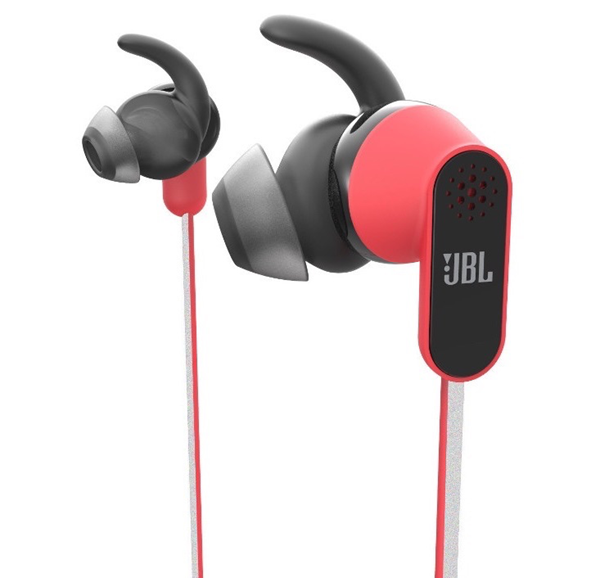 Here’s what comes in from Harman; the Harman JBL Reflect Aware. These earphones are targeted towards sports or fitness users. The Reflect Aware allow the user to set a custom level of noise-cancellation so you can easily adjust your earphones to varying surroundings and ambient sounds. This is pretty handy for times when you want to mix in some of the ambient sounds with whatever you’re listening to over the earphones. Revealed at the Consumer Electronics Show 2015 in Las Vegas, Harman hasn’t announced a release date as yet for the hardware, but has pegged the price at $149, in case you are planning on getting one. Philips has titled its noise-cancellation headphones as the Fidelio NC1L, and it’s a hard one to remember. 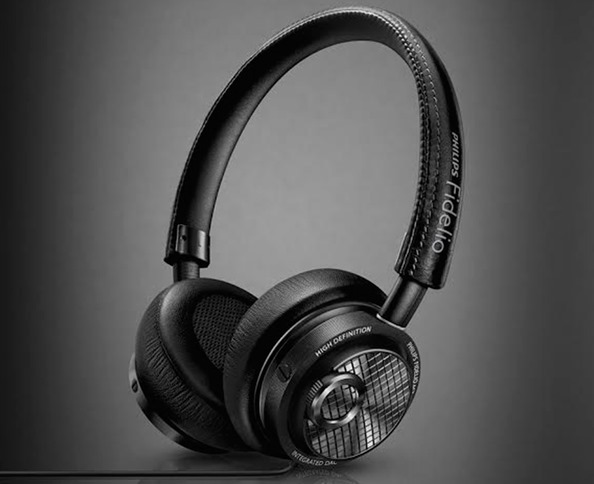 Just like the Reflect Aware from Harman, the Fidelio NC1L headphones also carry an adjustable noise-cancellation level, but what sets this pair of headphones apart from Harman’s offering is Philips’ own 24-bit digital-to-analog converter which does not rely on the iPhone to process the sound, and does so itself to deliver some great audio quality. This great audio quality however, comes at a steep price, with Philips asking a stellar $299 for the Fidelio NC1L in the U.S., where it should be available soon enough. All this hype aside, you do realize plugging the earphones or headphones into the Lighting port will take a toll on your iPhone, iPod touch, and iPad’s battery life, right? So depending on the endurance of the battery, you may want to think this through very carefully. Once the products are released, we’ll be able to better point out the battery juice these new accessories will draw.